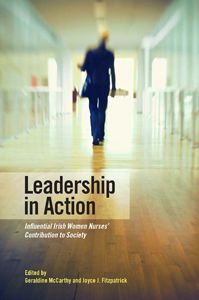 This book is both a testimony to the 20 Irish women who made a difference in society through their significant leadership contributions, and a book that can be used to teach aspiring leaders. 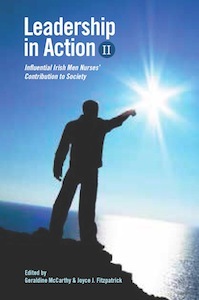 LEADERSHIP IN ACTION profiles 20 Irish women leaders who began their careers as nurses and went forward to make outstanding contributions in many aspects of Irish society, outside of and within the profession. Their stories of success will help not only students in nursing, but also future leaders in other disciplines, to chart new courses in their life's work and to build on the holistic, caring, interpersonal skills that are at the core of their nursing preparation. Each of the profiles includes the early influences and major life events that shaped the leader; the person's vision for their life work; their competencies, strengths and values; the significant challenges that they experienced; opportunities that enhanced their success; their perspective on the characteristics of leaders; and their advice to aspiring leaders. Importantly, these profiles provide a snapshot in time of the significant contributions of these leaders.